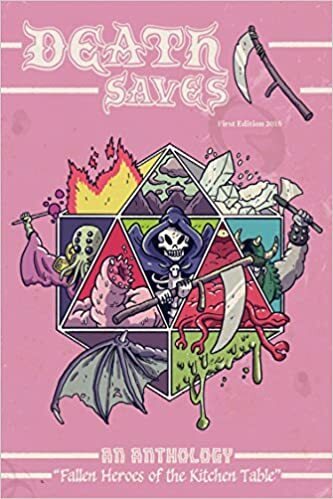 Death Saves: Fallen Heroes of the Kitchen Table, a fantasy anthology for which I drew and colored the short story Roll of the Die (written by Mike Sebastian) is now available on amazon.com. 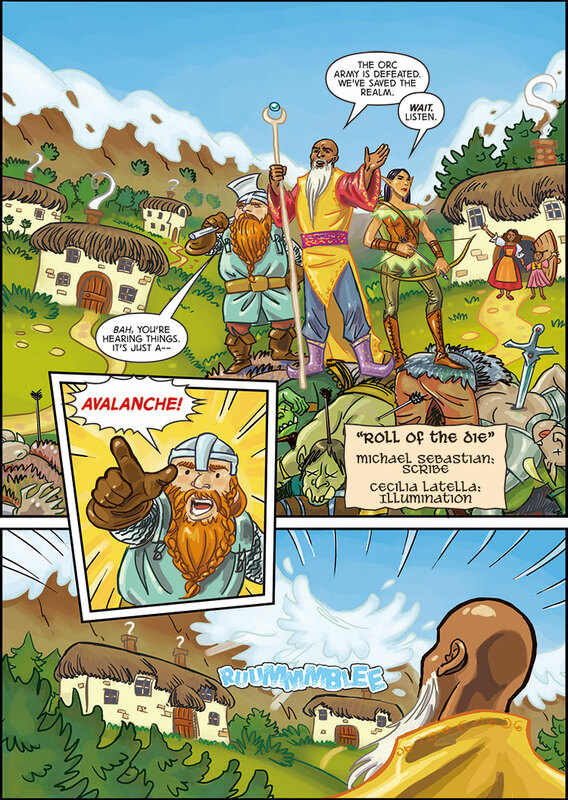 Native Lands #1 is available digitally! Native Lands - Issue #1: First Step is available now on Gumroad and Comicsy. Found to have gained unique abilities alongside their survival, a minority of people known as the "gifted" are forced to rebuild their lives on a strange new world. Cavanagh’s storytelling is at top form within this story, as the premise and character development is well planned, and one can tell, it is a big overreaching arc, that only if you follow, you will eventually be let in. Latella’s illustrations, feel so intimate in not only setting and but also in character. 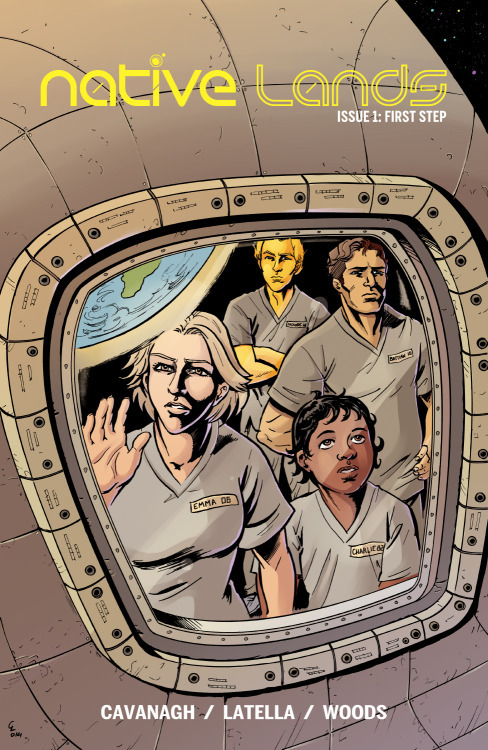 Native Lands starts off strong mainly because how much information is omitted from the readers in the first issue. There’s so many questions to be answered and it makes for wild speculation and a great read that you won’t be able to put down. James Cavanagh has shown that in just one issue spanning just thirty pages that there is a ton to learn about each character in Native Lands keeping things on edge and in anticipation as to where this book is headed. The art so far, has been detailed, refined, and much more put together than some indie titles can own up to which will draw you right into the dark colors and bold inks utilized by Cecilia Latella and Michael Woods respectively. There is enough to whet the appetite and I am sure that those curious about the fate of the gifted will follow the series. Some time ago I was interviewed by the Dutch site Barbarus about comics and my work. You can find the interview here.